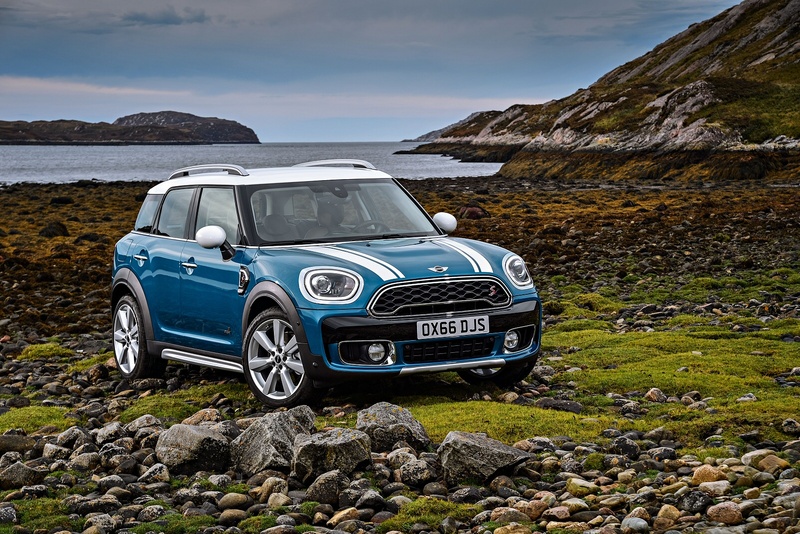 Check out our offer on the new MINI Countryman Cooper Exclusive, available from Listers in Boston. Powerful engines, outstanding handling and that famous go-kart feeling in every turn - It can only be the MINI Countryman. 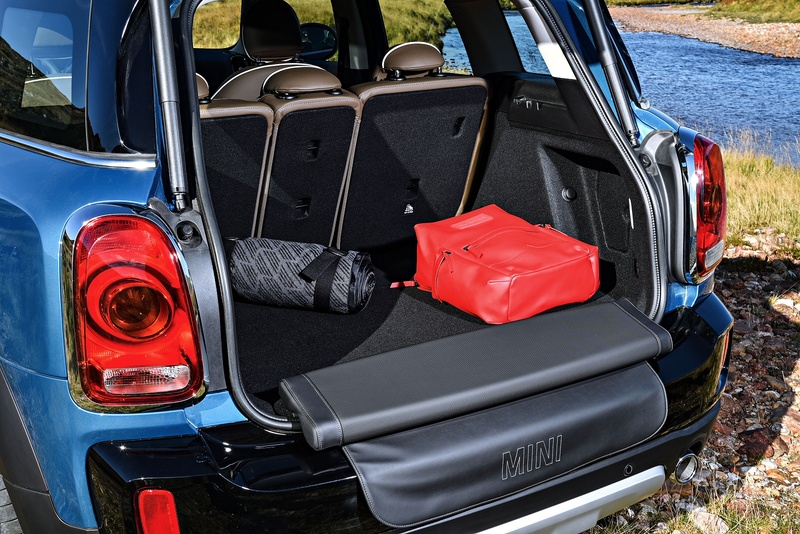 If space is what you’re after, the new Countryman offers 250-litres of boot space, extending to a colossal 1,170 litres with the seats folded down - that’s enough to swallow the bike and the baby buggy with room to spare. 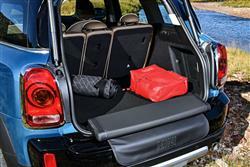 You can even slide the seats forward by 13 centimetres for more space. 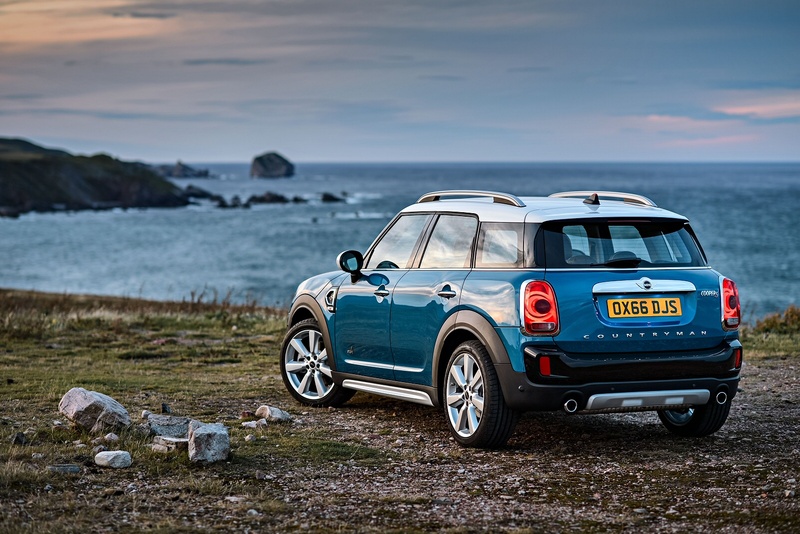 With spacious seating for up to five people, the MINI Countryman is the only MINI to exceed four metres in length, giving you plenty of room to stretch out. 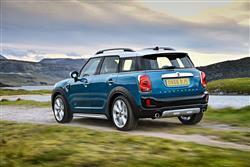 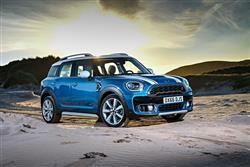 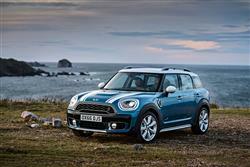 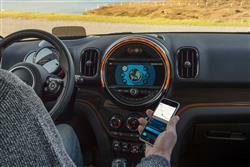 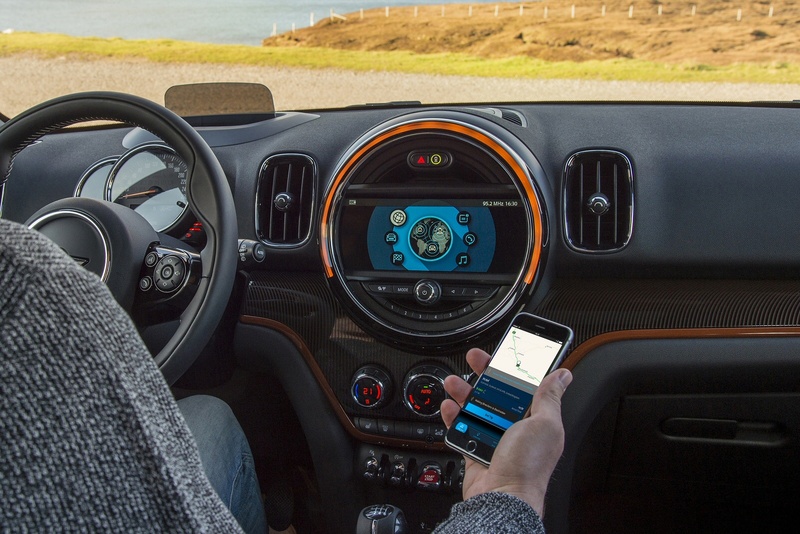 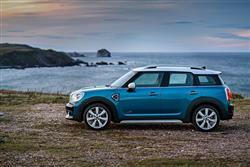 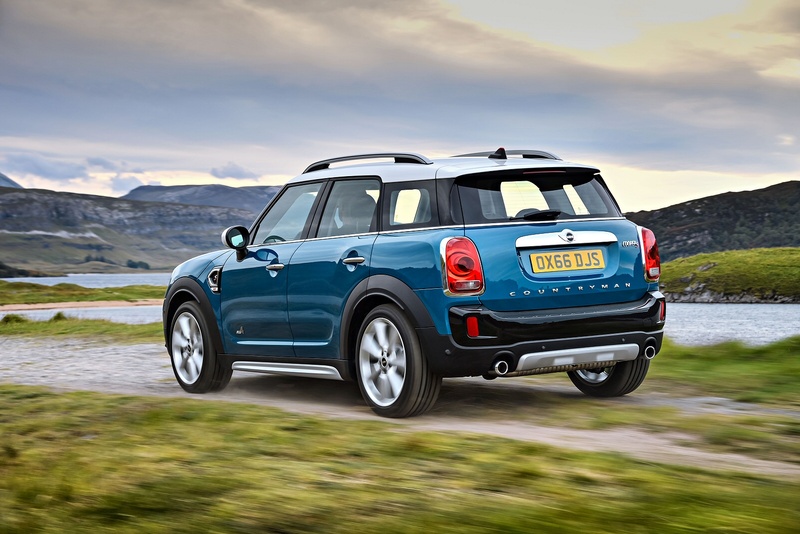 See more reviews in our MINI Countryman independent review section. 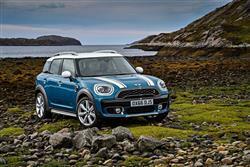 Check out our fantastic offer on the new MINI 5-Door Hatch Cooper Sport, available from Listers Boston. 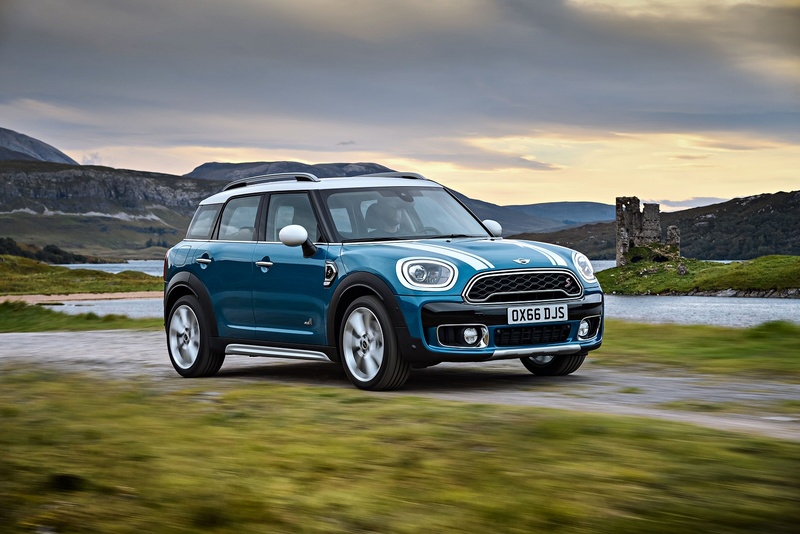 Check out our latest MINI Motability offers, including a new MINI Countryman Cooper Classic or MINI 5-Door Hatch Cooper Classic from NIL advance payment. 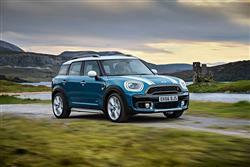 Take a look at the fantastic MINI Clubman Cooper Exclusive offer, available from Listers in Boston. Check out our fantastic offer on the new MINI 3-Door Hatch Cooper Sport, available from Listers Boston. 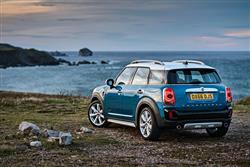 Check out the incredible MINI Advanced Car Eye 2.0, available from Listers Boston and King's Lynn.